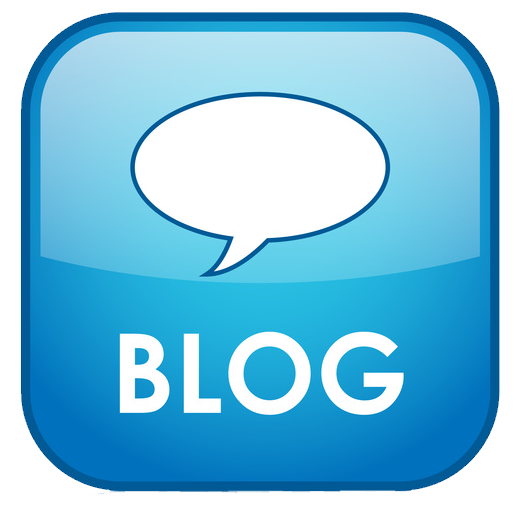 Cunningham Piano is your source for carefully rebuilt, restored, and refinished Steinway Pianos in New York, Philadelphia, Washington, D.C., and beyond. 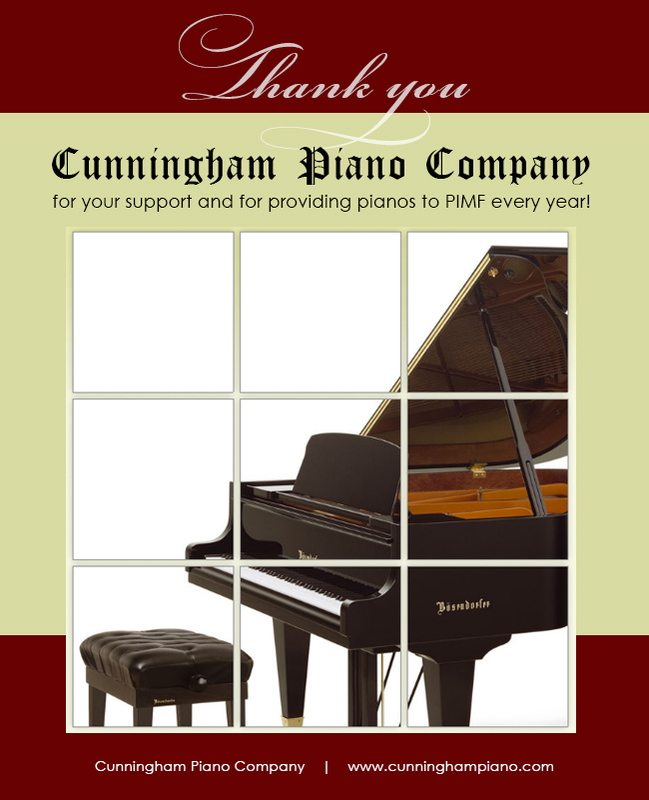 The Philadelphia International Music Festival thanks Cunningham Piano for a long and vibrant partnership that is a central part of many of our program offerings. 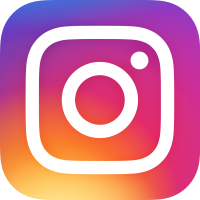 Rec Today, a dynamic new recording company based just outside of Philadelphia, is comprised of a team of highly professional videographers and marketing personnel with the combined knowledge and experience to create outstanding audio or video representations of your artistic talents. 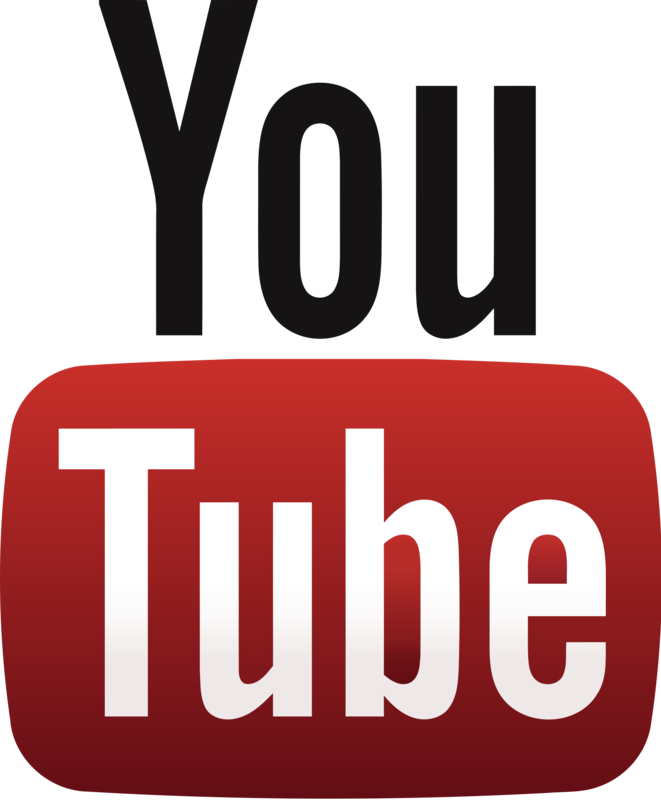 Led by a team of classical musicians, Rec Today regularly produces personalized audition videos that stand out from all the others! 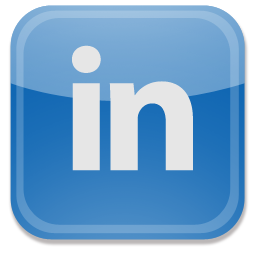 Digital marketing services provided by Nipps Media, located in Southern New Jersey. The Ocean City Pops is one of the best-loved arts institutions of the Jersey shore, and has produced popular summer concert series for nearly 100 years!Each year, an overall winner from PIMF’s highly-competitive Concerto Competition is selected to perform with the Ocean City Pops in concert. 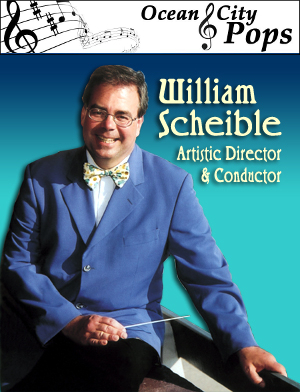 The Philadelphia International Music Festival thanks William Scheible and the Ocean City Pops for a long and successful partnership! 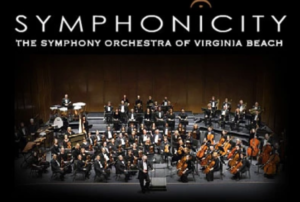 Symphonicity is Virginia Beach’s premier orchestra program. The mission of Symphonicity is to provide high quality music for everyone, to afford an opportunity for performers, and to educate young musicians. Maestro Daniel Boothe, Music Director and Conductor of Symphonicity (formerly the Virginia Beach Symphony), proudly announced their partnership with the Philadelphia International Music Festival, at their roll-out Gala Event on April 28. 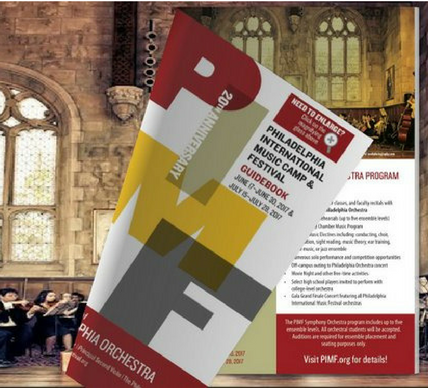 A finalist, from PIMF’s annual coveted concerto competition held each summer, will be invited to be soloist with the hundred – member symphony orchestra, during the season following their enrollment at PIMF. The orchestra performs in Virginia Beach’s 1500 seat Sandler Center. All attendees are eligible to audition during their enrollment at PIMF. 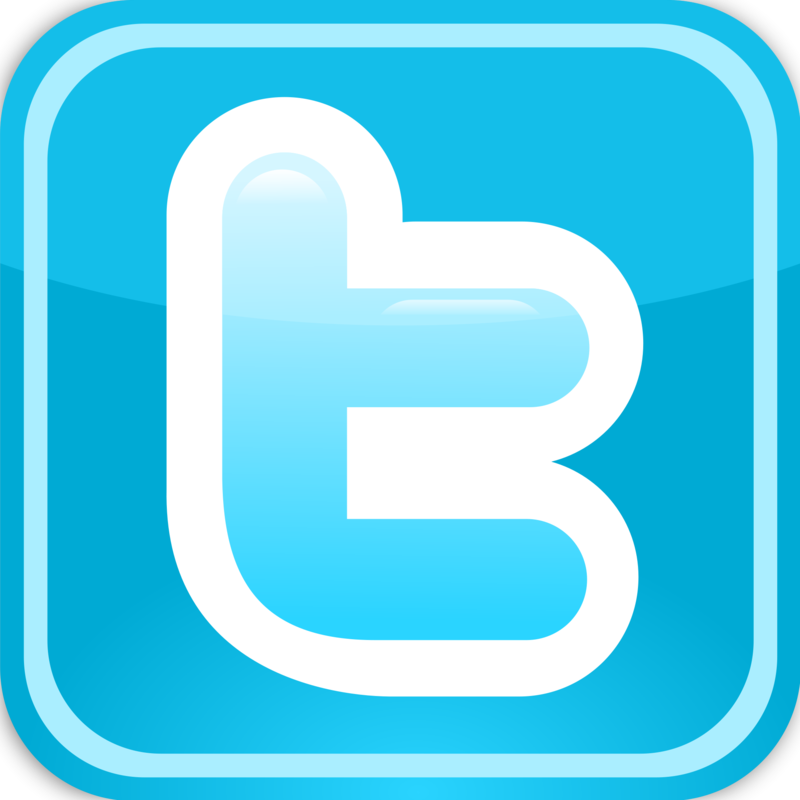 The repertoire should include a concerto movement, or equivalent repertoire. Piano accompaniment parts must be readily available for the audition. PIMF provides an accompanist. 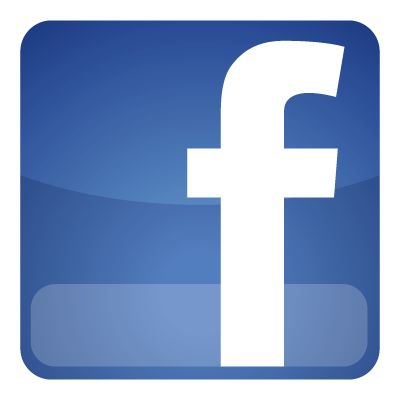 Approximately 16 finalists are chosen, from among the preliminary auditions, to participate in the final competition held before a live audience. 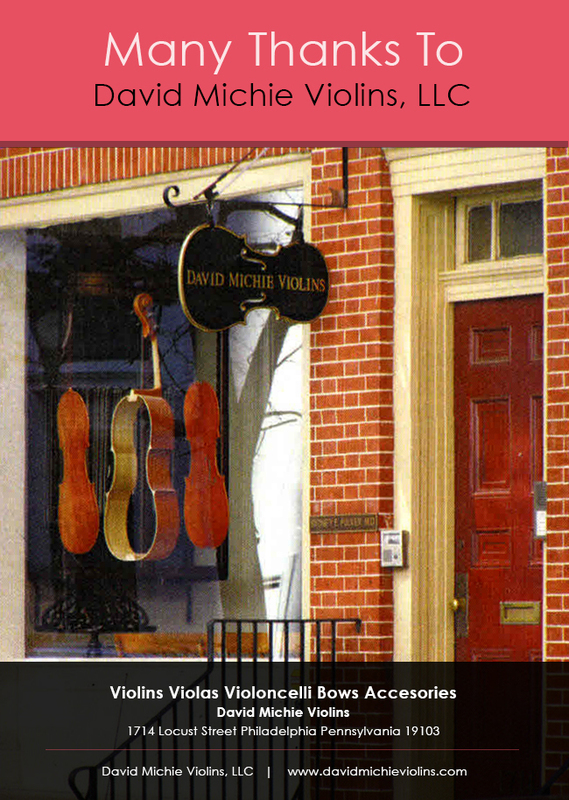 David Michie Violins has been a presence in Philadelphia for over 35 years and is one of the most respected violin shops in the Delaware Valley.Please visit the David Michie Violin shop online or in his Philadelphia showroom! AirTurn, a paradigm-shifting technology for musicians, has been creating hands-free technology for musicians since 2008.AirTurn, Inc. was co-founded by Hugh Sung, a long-time piano faculty member of the Philadelphia International Music Festival and former Director of Instrumental Accompaniment at the Curtis Institute of Music in Philadelphia.